Following the country's biggest security crisis in decades, troops have made significant gains in the week since they killed Isnilon Hapilon, an anointed "emir" of ISIS in Southeast Asia. Manila: Philippine authorities were on the lookout on Monday for a Malaysian who could be the new leader of pro-ISIS groups in Southeast Asia, security chiefs said, following the deaths of several high-profile regional extremists. The army terminated combat operations in southern Marawi two weeks ago after killing what it believed were the last remnants of a rebel alliance that held parts of the lakeside city for five months. Following the country's biggest security crisis in decades, troops have made significant gains in the week since they killed Isnilon Hapilon, a leader of the Abu Sayyaf group and anointed "emir" of ISIS in Southeast Asia. His assumed deputy, Malaysian Mahmud Ahmad, was also believed killed, as was Omarkhayan Maute, a top operative in the alliance. 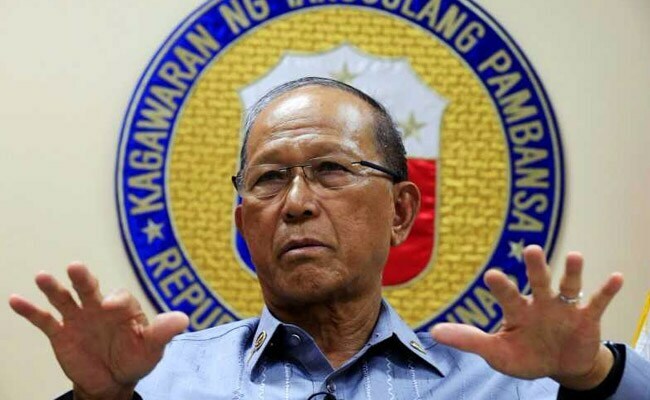 "We are still looking for Amin Baco," Defence Secretary Delfin Lorenzana said, describing the Malaysian as the likely new "successor as the emir of those terrorists". More than 1,100 people - mostly militants - were killed and 350,000 displaced by the Marawi unrest, a crisis that shocked predominantly Catholic Philippines and led to unease about Islamic State gaining traction in Muslim parts of the island of Mindanao. Police chief Ronaldo dela Rosa said he received similar information that Baco, an expert bomb-maker, had assumed the role of ISIS' point man. Experts say Baco was trained under Malaysian militant Zulkifli bin Hir, alias Marwan, who was killed in 2015 in a clash in marshlands in Maguindanao province that left 44 police commandoes dead. The information that Baco could be in charge came from an Indonesian arrested in Marawi last week, Mr dela Rosa said. Despite declaring the end of operations, troops are still fighting some hold-outs hiding amid the ruins of a city battered by months of air strikes. Troops have since killed nine gunmen in Marawi, Colonel Romeo Brawner said on Monday, emphasizing why residents were being kept out of the pulverised battle zone. Baco was reported to have been killed in Marawi but intelligence sources said he had fled. "He could be somewhere on Jolo island or in nearby Maguindanao," an army colonel familiar with Islamist militant groups in Mindanao, told Reuters. 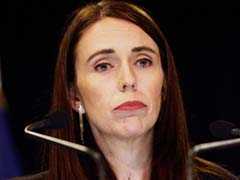 He said Baco had been in the Philippines for a long time and had links with regional extremist group Jemaah Islamiah. He was married to a daughter of a local militant sub-leader. As early as 2011, he was facilitating movements into the Philippines of funds, arms and fighters from Indonesia and Malaysia, but his links to the ISIS network were not known to be strong, another military intelligence official said. He said Baco was in a position to take over because of his familiarity with extremists from various groups in Mindanao.